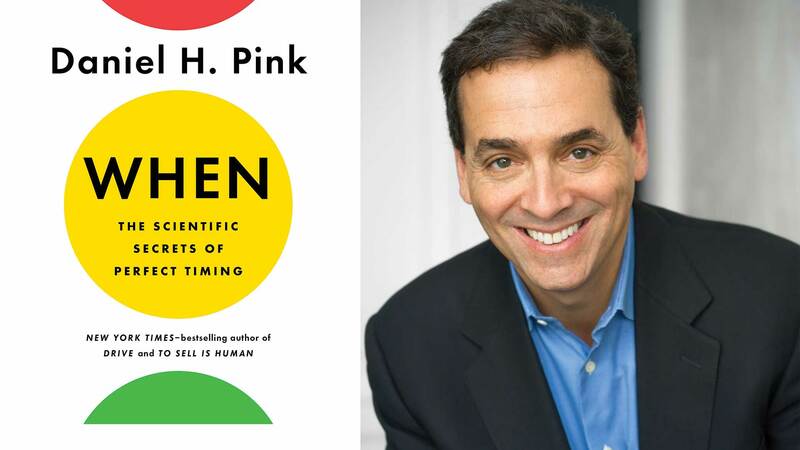 Quiet Revolution is excited to spread the word about Daniel Pink’s new book When: The Scientific Secrets of Perfect Timing. The author answered the following questions about his book for the Quiet Revolution community. How do you define timing? What made you decide to write about it? By “timing,” I don’t mean luck or circumstance. I mean all the “when” decisions we make in our lives. From the mundane: When in the day should I exercise. To the significant: When should I get married. Or when should I abandon a project that isn’t working. I decided to write about this topic because I was making so many of those “when” decisions myself, but was doing it in a haphazard, ill-informed way. So I began doing some research. And what I discovered is a rich body of research, from dozens of fields, that offers guidance on how to make these timing decisions is a smarter, more evidence-based way. The key point: Timing isn’t an art. It’s a science. Can you give us an example of how perfect timing can change the outcome of a situation? Sure. Let’s consider the unit of the day. The day has a hidden pattern: a peak, a trough, and a recovery. And doing the right work at the right time can lead to dramatically better results. So you’ll do much better at work if you move your analytics tasks to the peak and don’t squander that time, say, answering emails or filling out expense reports. What’s amazing—and little noticed—is that time of day explains about 20 percent of the variance in human performance on cognitive tasks. Share with us a striking insight from your research on timing. People are twice as likely to run their first marathon at age 29 as they are at age 28 or age 30. Forty-nine-year-olds are three times more likely to run a first marathon than 50-year-olds. 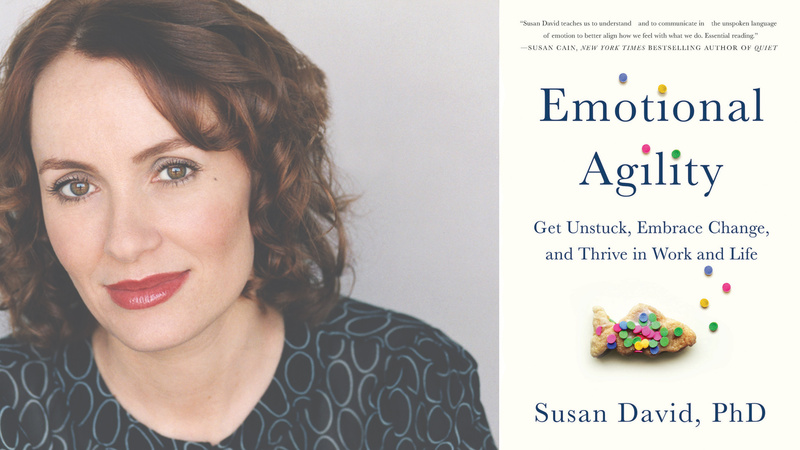 Endings—simply being aware of an end—dramatically shape our behavior. Choral singing is the new exercise. Research shows that the benefits of singing in a choir (not singing alone, but singing together) are massive: higher pain thresholds and reduced need for pain medication, increased production of infection-fighting immunoglobulin, reduced symptoms of depression, increased sensitivity toward others, improved mood, and much more. There’s something about synchronizing in time with others that is profoundly human. Do the rules for perfect timing change based on the situation? For example, do the same rules ring true for both work life and personal life? Not on all matters. But a few principles seem to transcend those boundaries. Take afternoons. They’re a dangerous time for health care. Anesthesia errors are four times more likely at 3pm than at 9am. Handwashing in hospitals drops considerably during afternoons. Physicians are much more likely to prescribe unnecessary antibiotics. Endoscopists are less thorough during colonoscopies. And something similar seems to be going on with education. Research out of Denmark shows that students who take standardized tests in the afternoon score systematically lower than those who take tests in the morning. The effect is equivalent to missing two weeks of school. Research for the Los Angeles Unified School District shows that elementary school students learn more math when they take the subject in the morning. So while some of effects are domain-specific, afternoons remain a somewhat perilous time whatever we’re doing. How do the themes in When relate to the ideas you’ve explored in your other books? I’m not sure! If there’s a through line that connects my books, it’s not any that I actually set out to create. 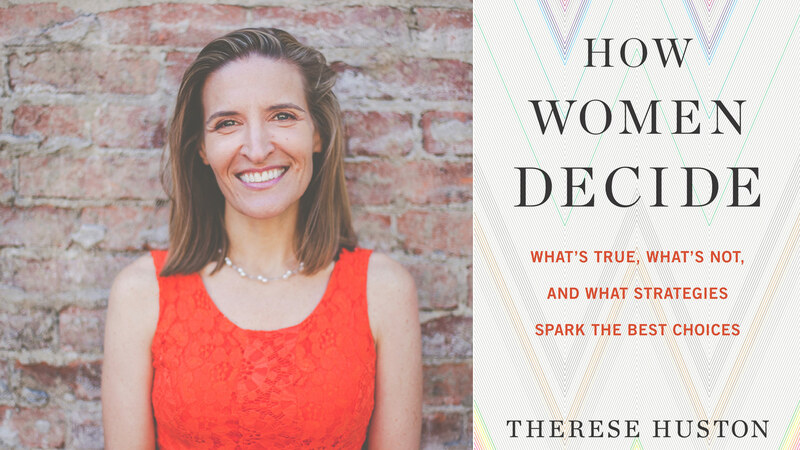 The one commonality, especially with my most recent books, is that I’m trying to use science to yields insights on how we can work smarter and live better. 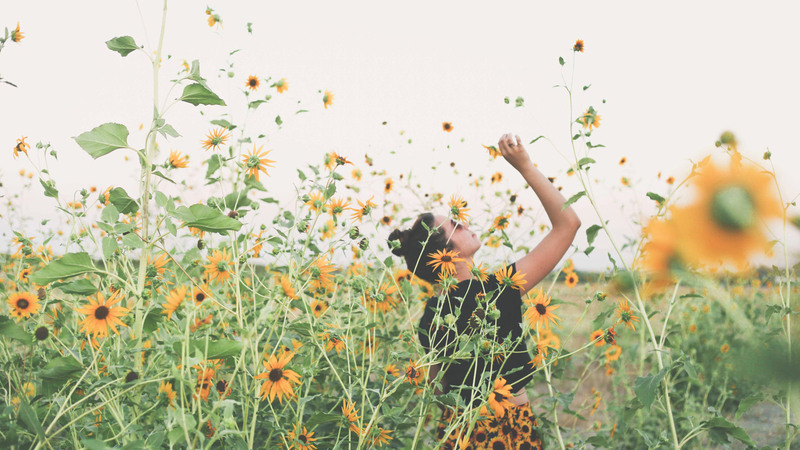 What are a few tips to help our community wield the power of perfect timing? Take more and better breaks. Also, treat breaks with greater respect. In my view, the science of breaks is where the science of sleep was a decade ago—about to break through the surface. What the research shows is twofold. First, breaks are not a deviation from high performance. They’re *part* of high performance. Breaks are what professionals do. Only amateurs look down on breaks. Second, we know a lot about the sorts of breaks that are best are restoring mood and boosting productivity. Allowing people a choice, or a measure of autonomy, is critically important. We know that breaks when we move—say, talking a walk—are more restorative than those when we’re not moving. Breaks in nature—simply going outside—are especially powerful. And there’s a bunch of research that shows that breaks are more effective when we’re *fully* detached—not semi-detached. So leave your phone on your desk when you take a break for a walk around the block. Also—and this is key—something is better than nothing. Breaks need not be long to be restorative. What I’ve done myself is make a daily break list. Each day I write down—that is, I schedule—two breaks in the afternoon. Then I treat those breaks the way I would a meeting. If it’s on the schedule, I have to do it! Two ten-minute walking breaks are extremely restorative—especially on days when I have to deal with lots of people! One of the lessons I learned very early in life, from my grandfather, is that it is an extraordinary waste of time to try to be someone you are not. The pen is mightier than the sword, especially when it comes to your emotions.